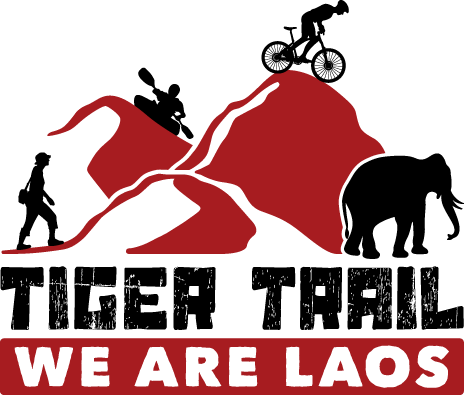 We provide each traveler a genuine and sustainable travel experience through Laos. Please do not hesitate to contact us via email, phone or Skype. Our international team will assist you the best possible way. We are looking forward to welcome you in Laos soon. MOTOLAO I Life is a Journey. Enjoy the Ride.